What I like about this product is that you can alter the potency of your mask by simply adding more clay and less water. 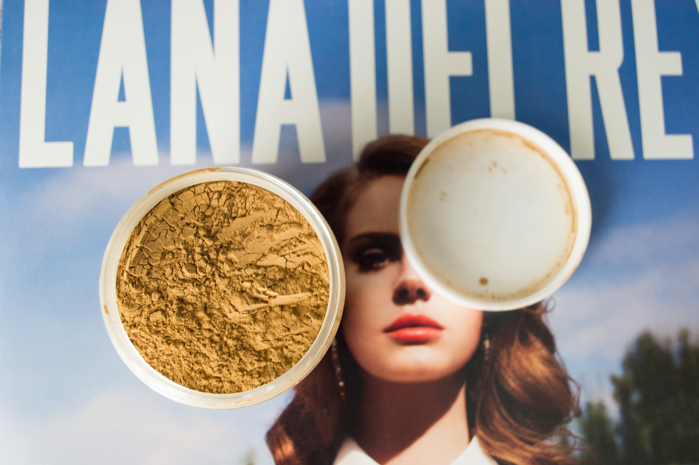 You could make a thinner mixture to put all over your body, or a thicker formula for your face. I tried it on my face and chest and my skin really did feel smoother. However, if you are using this product (or any clay powder for that matter), be very careful to add only a little bit of water at a time! You can always add more water, but you don’t want to waste product. A little bit of this stuff goes a long way! And although this product is a really nice quality, having to mix it myself is a downside for me. It’s not that there’s anything wrong with the product, I’m just lazy. I don’t have a dishwasher, so every dish I dirty I have to hand wash! That’s just me though. 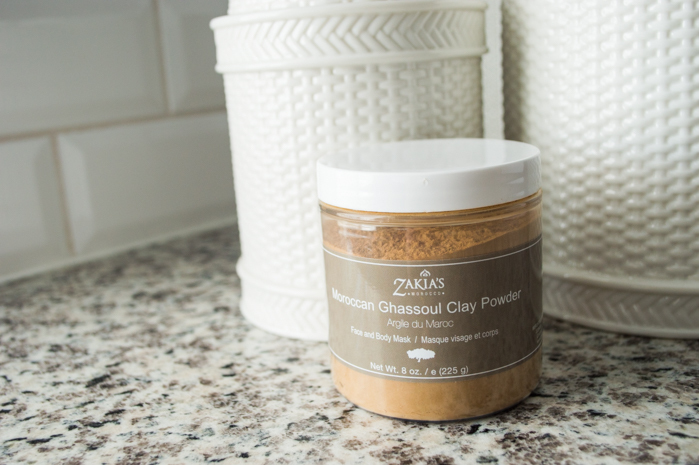 This sample was gifted to me by Zakia’s Morocco via Brandbacker, but all opinions are my own.